Alright, momma friends. This is the post that you forward to your husband. Or your kids. Or your mom who actually buys you gifts that you like. Or, this is the post that you take note of, and then go Christmas shopping for yourself. It’s okay. I do it too. And the best part? We’re giving one luck winner a $150 gift card to Amazon! Spend it on your family, spend it on yourself – it’s all yours to spend however you’d like! Fun, right?? 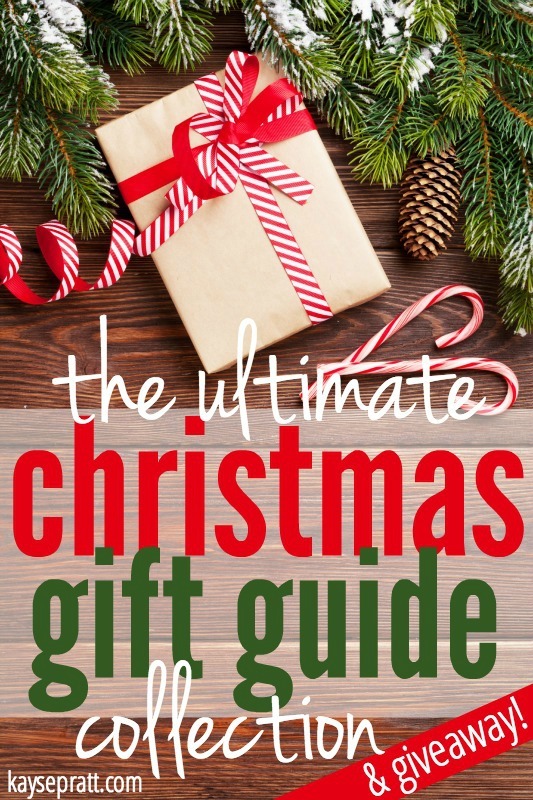 So after you hang out here, head on over to my friends’ blogs and check out their gift guides too!  (There’s something for dads, for kids, for the frugal shopper, and more!) And don’t forget to enter the giveaway below! But first, let’s talk about YOU, momma! Are you ready to make your Christmas wish list?? 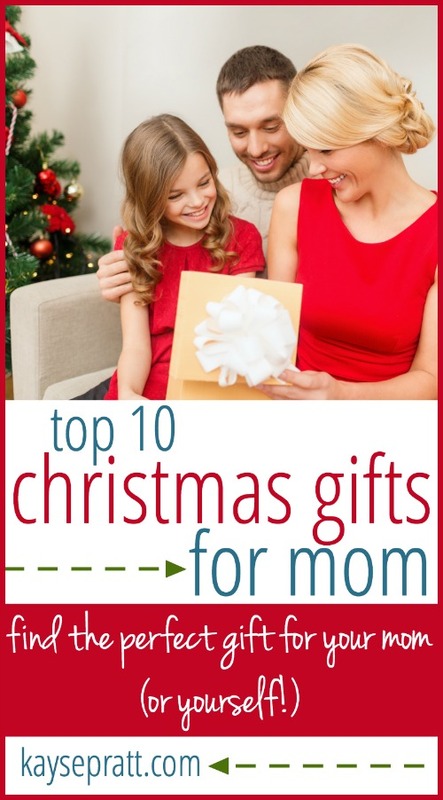 Top 10 Christmas Gifts for Moms! This is one of my favorite things that I own. I couldn’t love this Journaling Bible more. I do my daily reading in it each day, and take notes in the very large margin! Plus, these pens are fabulous. They don’t bleed, they ERASE, and they write beautifully. 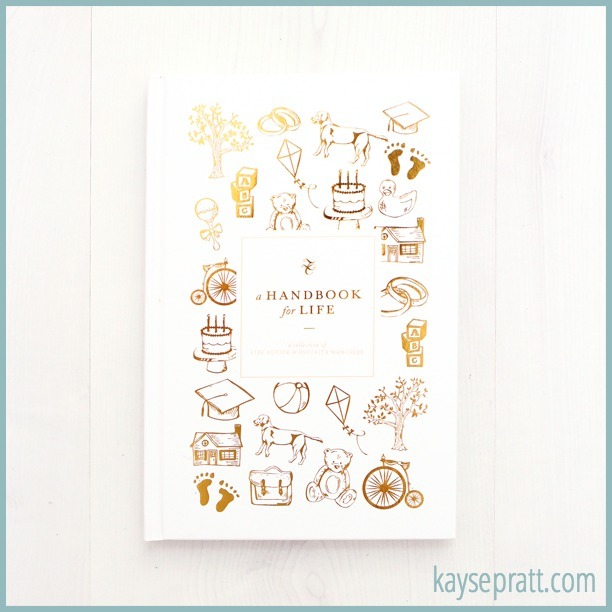 Learn more about how I use my Journaling Bible here, and be sure to ask Santa for one of these! Planners are the new diamonds, my friends. (Alright, maybe not, but they are definitely cheaper than diamonds, and we ladies get just as excited about them, don’t we?) 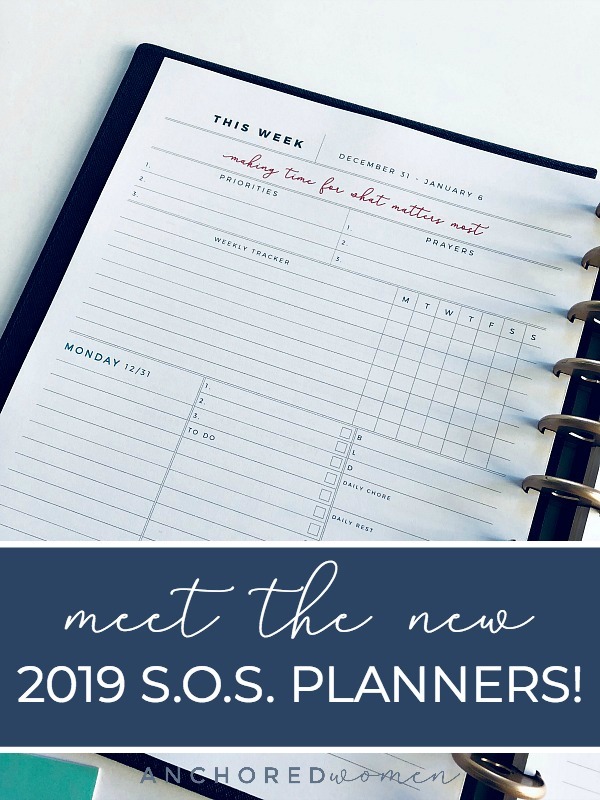 I’ve got two favorites this year – the Simplified Planner from Emily Ley, and the Purposeful Planner from Corie Clark. 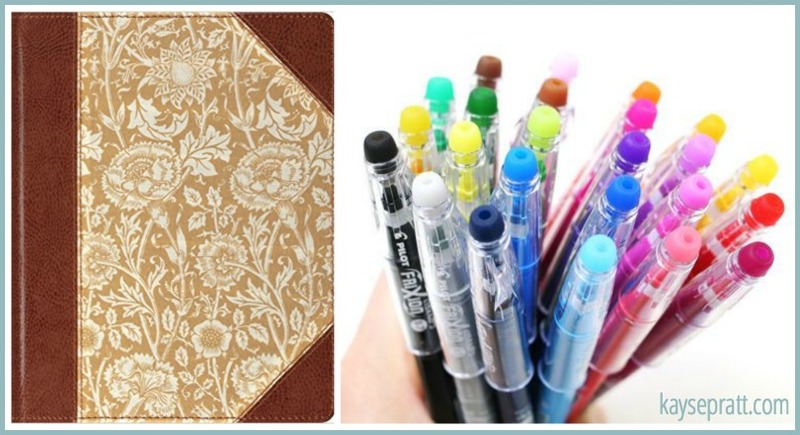 These planners are gorgeous and totally functional. I LOVE THEM!!! 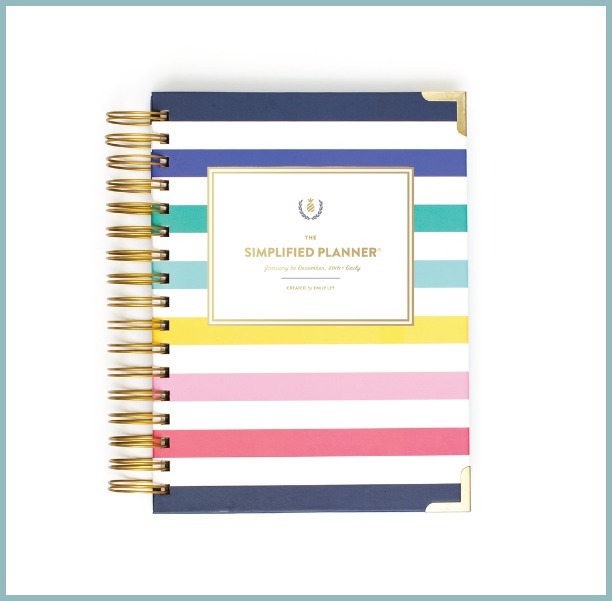 Both come in a daily & weekly version, so whatever kind of planner you are, you’re covered! 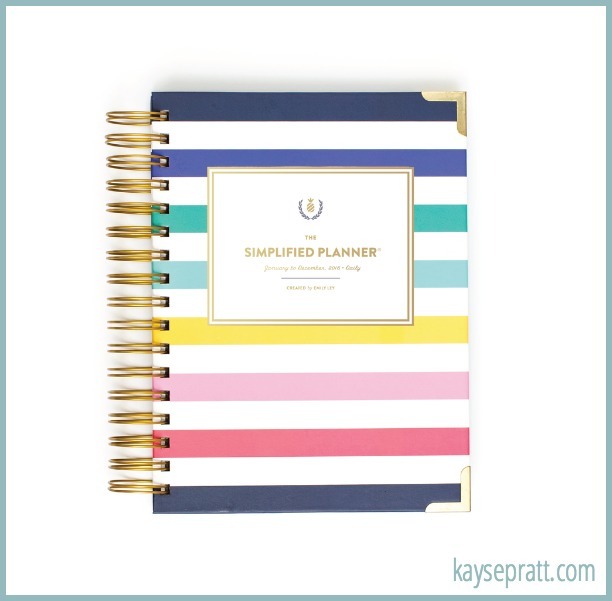 You can see all the details about each planner here. 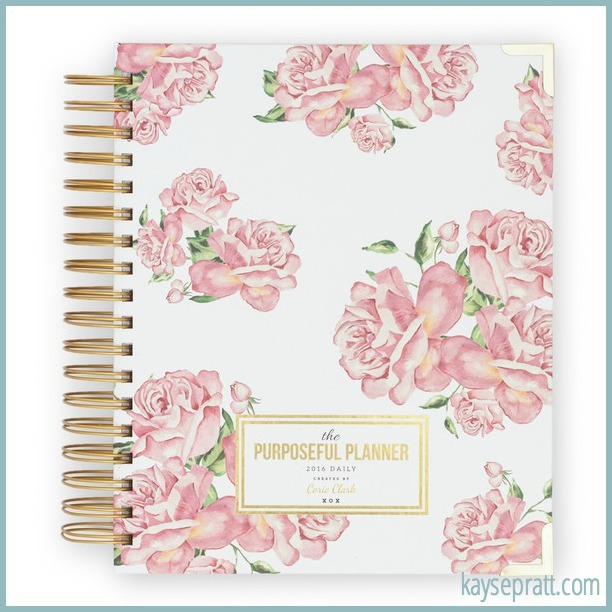 From those mommas who love to stay organized, to the ones who maybe need a little help getting it together, really ANYONE would love one of these planners!. These are just fun, right? I’m all for keeping things on the computer, but there’s just something about an old-school address book that I adore. And these ones? 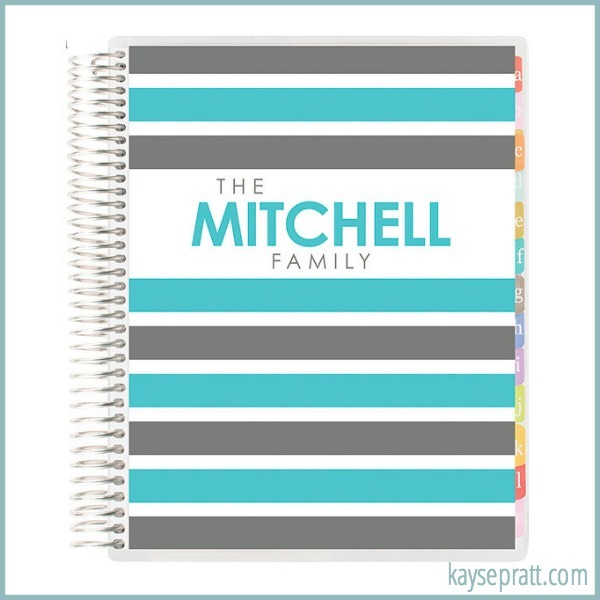 You can totally personalize and customize the cover. LOVE. This little book is kind of amazing. (Fun fact, when I start to type in “amazing”, my computer automatically fills in “amazon”. Guess where I shop a lot?!) It’s a book for mommies to keep for their kiddos. Tons of different sections for you to write in, and for your kids to keep forever. There are sections on the kids, sections on the family, sections on advice you want to leave… it’s amazing. All in this beautiful hardbound book that could become a family heirloom. Let me tell you something, I’d kill to have something like this from my momma. You can bet this is on my list! 6. 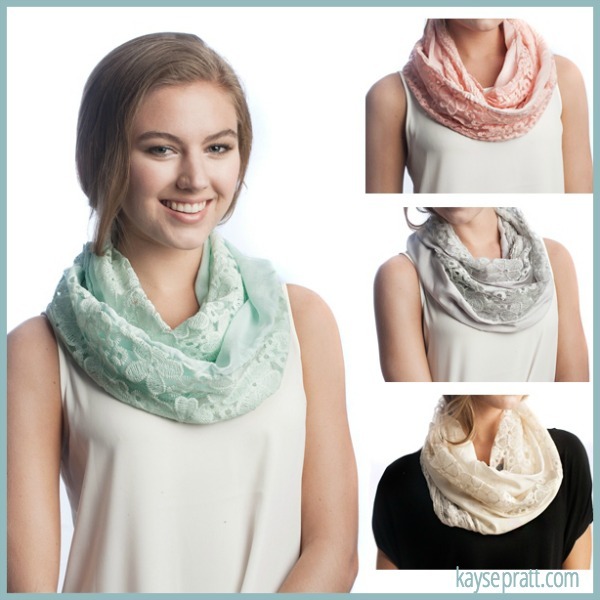 Cotton & Lace Infinity Scarf from Deborah & Co. I received my first scarf from Deborah & Co. last spring, and it’s so beautiful, you guys. I adore it, and I’m so excited that it’s fall and I can wear it all. the. time! 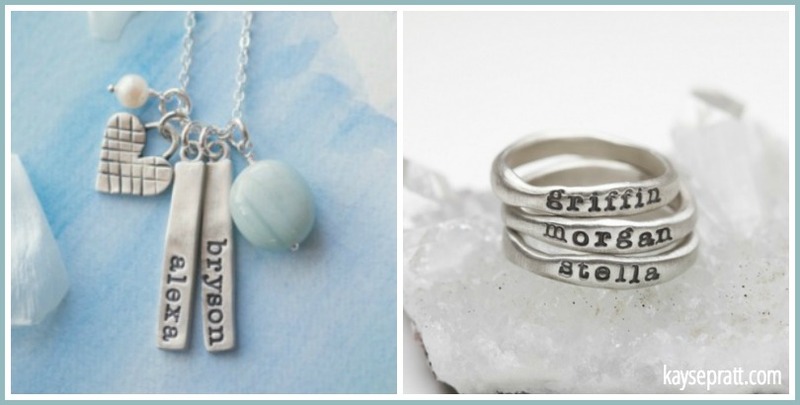 I want to buy these for every momma I know! Look at the pretty lace mixed with the casual cotton! This would make even my yoga pants look fancy! A little something for the active momma. Or the wanna-be active momma! I love my FitBit Charge HR because it helps me keep track of my steps every day and encourages me to get outside and move a little! Plus, let’s be honest, it’s kind of fun to see what your heart rate is throughout the day. Ha. I also adore this water bottle from Contigo. Hello! I can stash it in my purse and it doesn’t spill, yet it still only requires one hand to open it, leaving one hand free to wrangle the kiddos. This, my friends, is a MOMMA’S WATERBOTTLE. Oh, if I could give this book to every mom, I would. 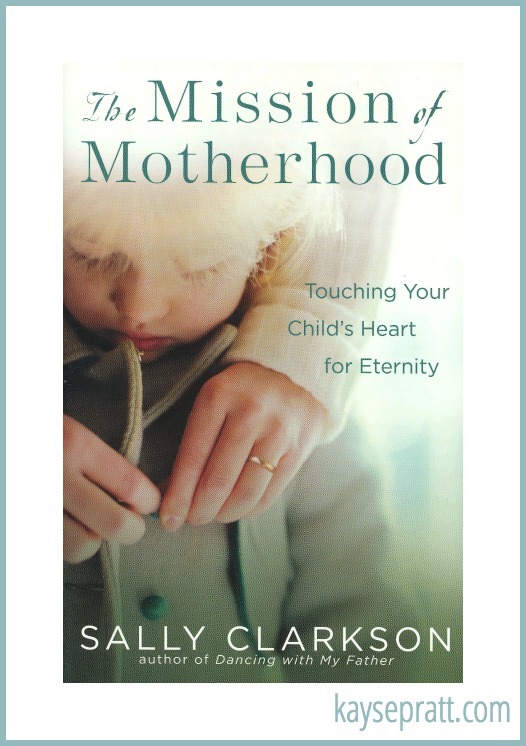 This is maybe my favorite book on motherhood, because it’s both practical AND inspirational. It encourages you in what God’s design for a momma is, and makes you realize you’re actually doing something that matters, instead of wiping noses for the fiftieth time today. 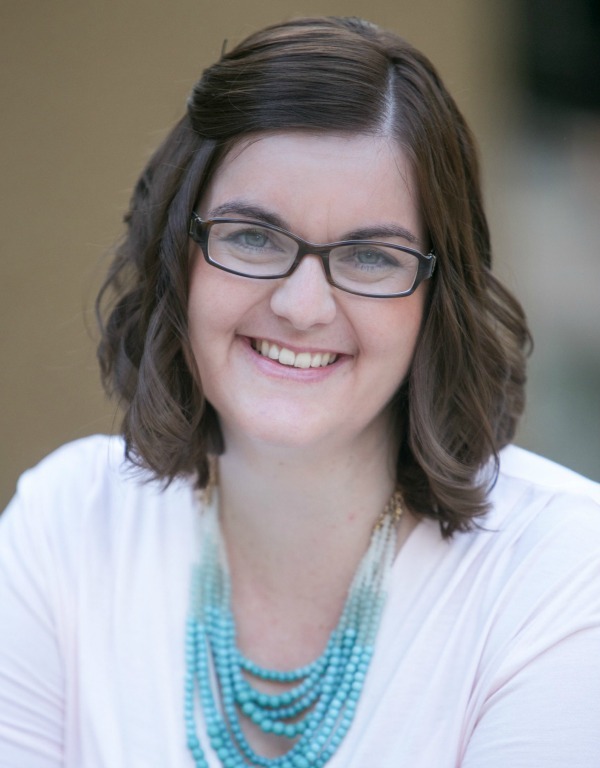 It talks about how to make your home a place that gives life and encourages creativity and builds faith, and she actually gives you good examples that everyone can use. It’s a beautiful book for your momma heart, and I can’t say enough good things about it. This is a pricey gift, not gonna lie. But oh my goodness, isn’t it beautiful?! Every mom wants a beautiful nativity set to display at Christmas time. I collect these Willow Tree figurines (my momma did first, and now I do! 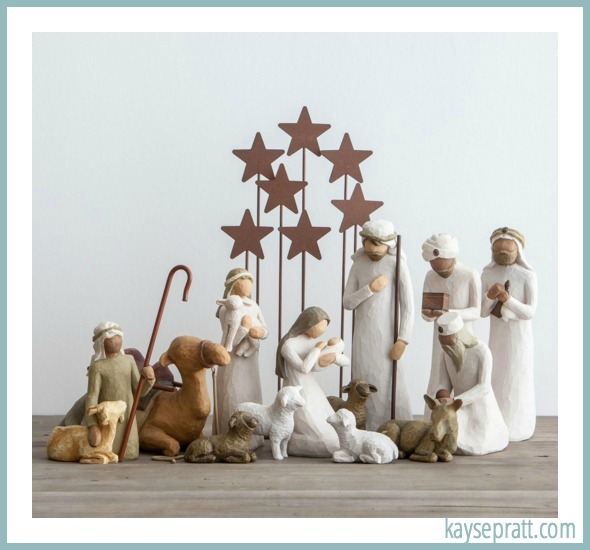 ), and this Nativity Set has long been a dream of mine! It’s absolutely beautiful. What I’ve heard of some people doing is buying one part of the set every year for Christmas (that way, it’s a lot more affordable!). And then, in a few years time, you’ve got a complete nativity! 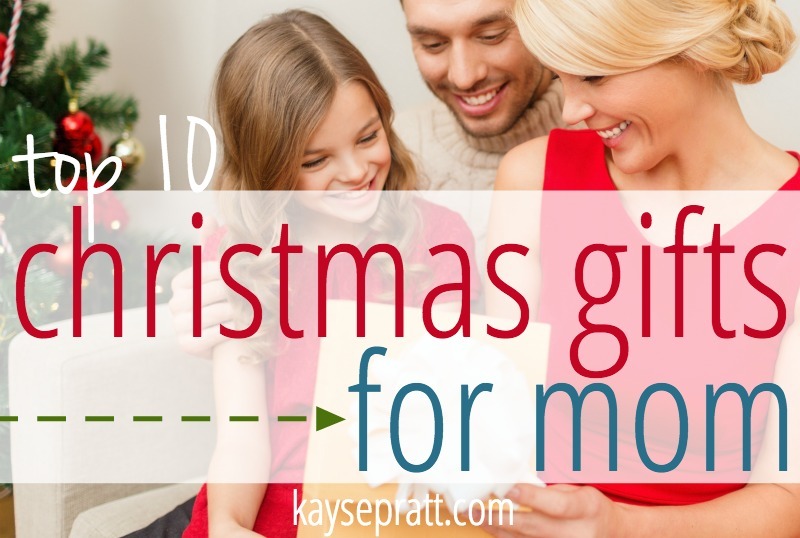 These kinds of thoughtful gifts that you can look forward to every year? Well, they go a long way in making a momma feel special! Bonus Gift: A Few Kid-Free Hours. A DAY Even! Men everywhere, THIS GIFT IS FREE. Take note. Pile the kids in the car and take them to lunch and to the park for a few hours, or send your wife out of the house while you watch the kiddos all day. This gift will go far, I promise you!! Every single mom needs a break. She needs time outside of the house without the kids, and she needs time at home without the kids! Acknowledging this need, along with how hard she works every day, will be a gift this Christmas that she doesn’t soon forget! 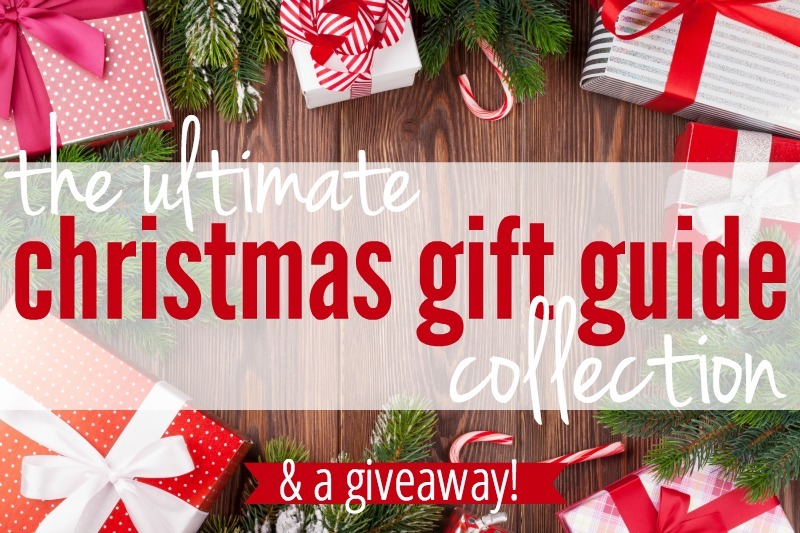 This post is a part of The Ultimate Christmas Gift Guide Collection & Giveaway! And don’t forget to enter our giveaway below! Hello Kayse! Thank you for suggesting such nice gifts for the mom. You helped me a lot because I am confused about the gift which I want give to my mom. I think fitbit is the best gift. 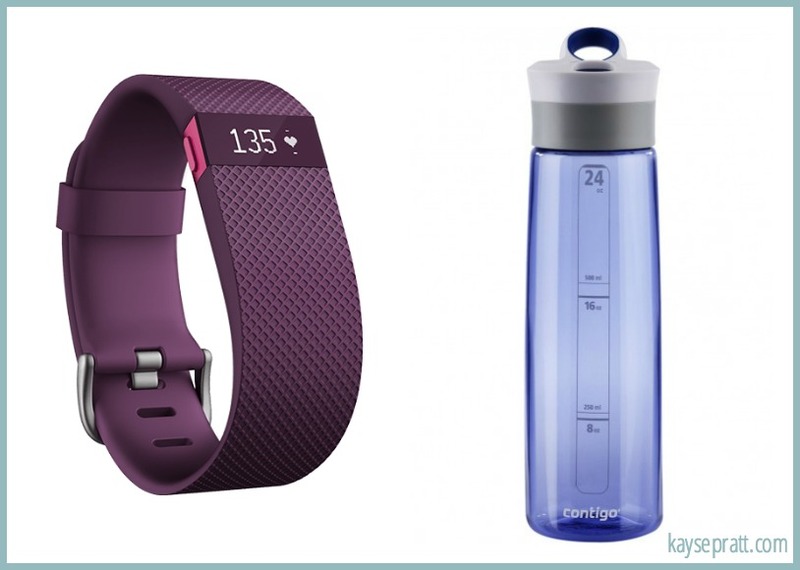 It tracks our activity and keeps us healthy which is better for my mom. Great ideas too, I was looking for something for my mother in law, and seeing as she has 4/10 things I’d say this is my go-to list for the future! 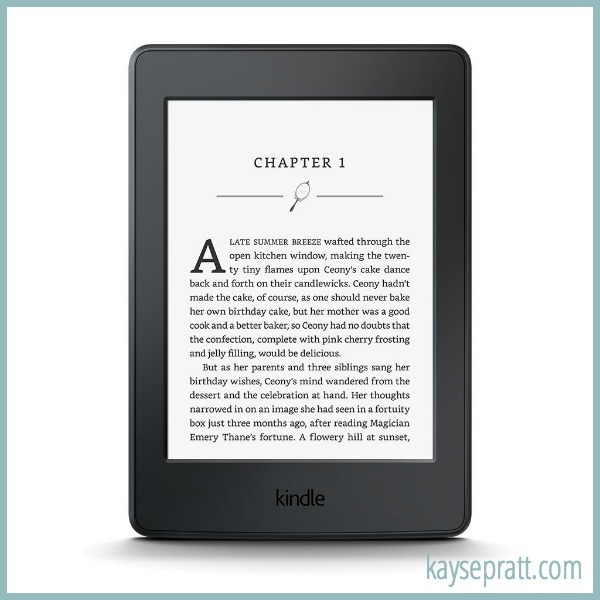 I’ve Been eyeing a kindle paper white FOREVER, but have never taken the plunge. It’s definitely on my list this year! It’s $20 off today! I just saw! This is a GREAT list!!!! There are several things on here that I’ve got my eyes on.